From 900 Followers to 5000+ in less than 3 months! 6000+ Followers in less than 6 months! Started growing my account from 700 Followers to 13.3k in less than 6 months! All Subscribers! Please Fill Out The Form At The Bottom of This Page! All Subscriptions Come with Facebook and Instagram Ad Services Free of Charge! Looking to grow a larger following that will put you on the social media map? Subscribe to my Following Subscription! Looking for Real Growth that engages your followers, grows your company, or brings in more revenue and Generate hundreds of leads? Subscribe to my Engagement Package Subscription! Real Growth, Real Engagements, More Followers and Photo Editing. The Real Deal! Subscribe to my Full Package Subscription! Download This Brochure for More Information! Looking for Real Growth that engages your followers, grows your company, or brings in more revenue? Well let’s make that happen. You see many people or services that claim to increase your followers to tens of thousands of followers with up to 1000 likes and this sounds great right? In social media standards, you should aim to have 5-10% engagement of based on how many followers you have. That means if you have 45k followers, you should have between 2.25k and 4.5k likes per photo. If you come across accounts that don't meet this basic requirement, then they most likely paid for their followers or paid for their likes and this is totally the worst way obtain real engagements, have organic growth, and can have a negative impact on your revenue. It can also give you a bad reputation amongst other social media advocates who have worked very hard to grow their following. 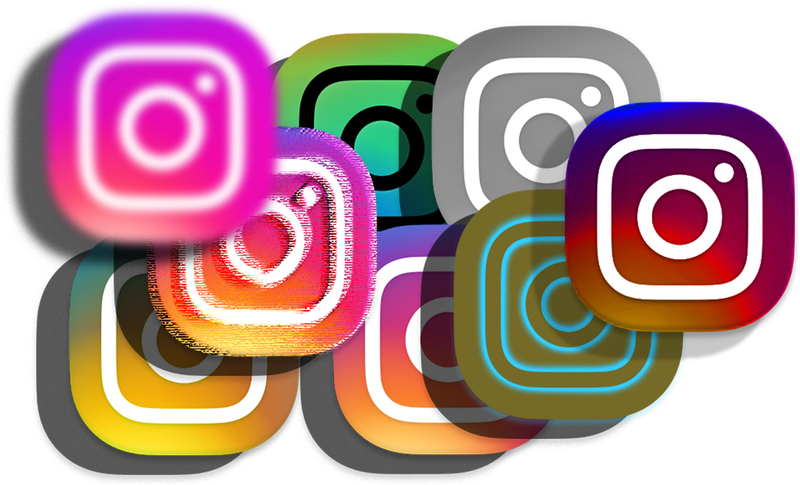 I've studied how Instagram works and documented my findings. With these findings, I've been able to put together a sure proof way to grow your account in the most organic way that will allow for both immediate and long term growth. I myself, have met two of my business partners through social media exposure as well as grown a strong following for my sustainable technologies company, IDF. I've grown a successful account for my company, myself and many others. 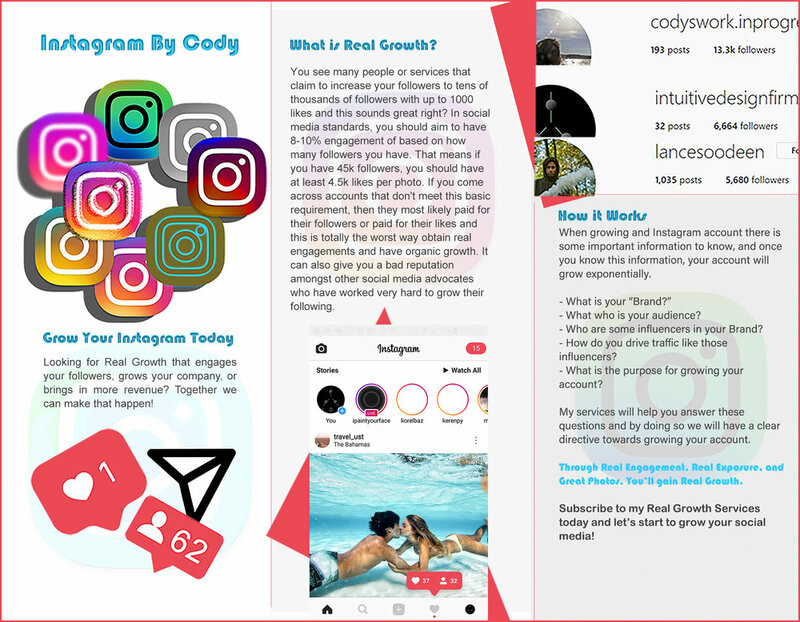 If you want an Instagram account that really makes people want to follow you and get involved in what you are doing, then this is the way to go! Subscribe to today for free! Don’t forget to Provide the Following Information Only if You Have Already Subscribed to a Service Package.